Reflect Productions offer week-long drama workshops, throughout the holidays, for children ranging from 3 – 16 years of age. Students, enrolling on one of our holiday drama clubs, need have no previous experience in drama or performing arts; whilst we will cover the basics of performance technique, our classes are also great for those who just need to build up a bit of confidence in a relaxed and fun environment, without the daily pressures of school to interfere. Central to all drama work covered in Reflect Programmes is the concept of 'shared experience', as children learn and work together. Having the opportunity to learn through drama provides children with skills,drama workshops knowledge and understanding which is both unique and feeds into all other areas of their school and personal lives. Many parents struggle to find ways of entertaining their children throughout the summer months, so getting your child involved in one of Reflect's Drama Workshops could be a simple yet rewarding way of solving this problem. Reflect Drama Clubs and drama Workshops are great for offering naturally confident young people a creative outlet, as well as helping to increase confidence in children who are inclined to be timid and shy and encouraging them to open up. 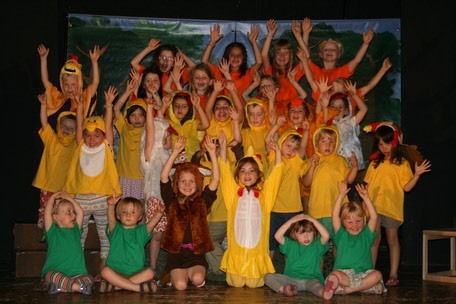 Drama teaches children how to control themselves as well as how to let themselves go, and encourages them to have fun! 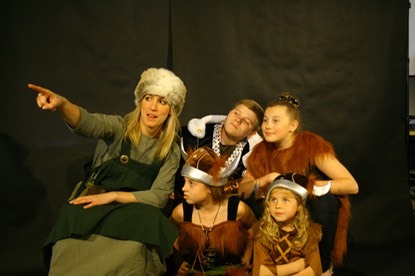 Reflect Productions’ Drama Workshops might make a dramatic difference to your children's holiday experience and have a positive effect on the rest of their life.